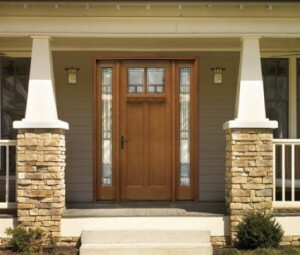 Choosing the right Vacaville entry doors is a bigger decision than you probably realize. For one thing, your doors and windows are part of what helps make a first impression when people see your home. Not to mention that your doors and windows are a couple of the only features that are visible from both inside and outside of your house. 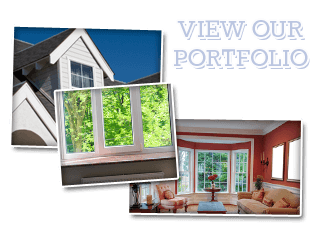 Aside from details like window treatment choices, nothing else really has as big an impact when it comes to making sure the choices look good from both inside and outside the home. But your entry door is what really makes the first impression from the road or when someone approaches your front door. There are plenty of material options, styles and even color choices to consider when making this selection. You want an entry door that can work cohesively with the design aesthetics of the rest of the house yet stand out on its own for attention. This is why it is so important to work with the right entryway door experts in order to understand your options and make the best choice possible. You also want to consider things like safety and security before making this crucial decision. Even if you are working on a tight budget you should allow yourself to choose the right looking door with important safety features for this aspect of your home. Going for style alone could end up leaving you with a door that doesn’t protect your home and family the way that it should. Keep in mind the less glass and more solid wood you choose the less likely you are to have any problems. 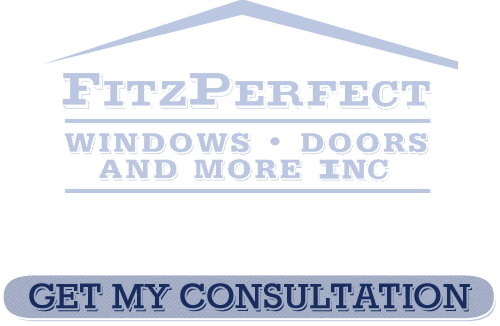 At FitzPerfect Windows - Doors and More we have the expertise needed to help you make important choices about your Vacaville entry doors. Having been in the business since 2001 we have the knowledge and experience to help give the ultimate in customer satisfaction. We don’t just want to install your door, we want to be who you trust in order to make these types of important decisions. If you are looking for Entry Doors in Vacaville then please call 707-452-8844 or complete our online request form.